All BUCKMAN / kERNS homes currently listed for sale in Portland as of 04/19/2019 are shown below. You can change the search criteria at any time by pressing the 'Change Search' button below. "Restaurant Row Modern! 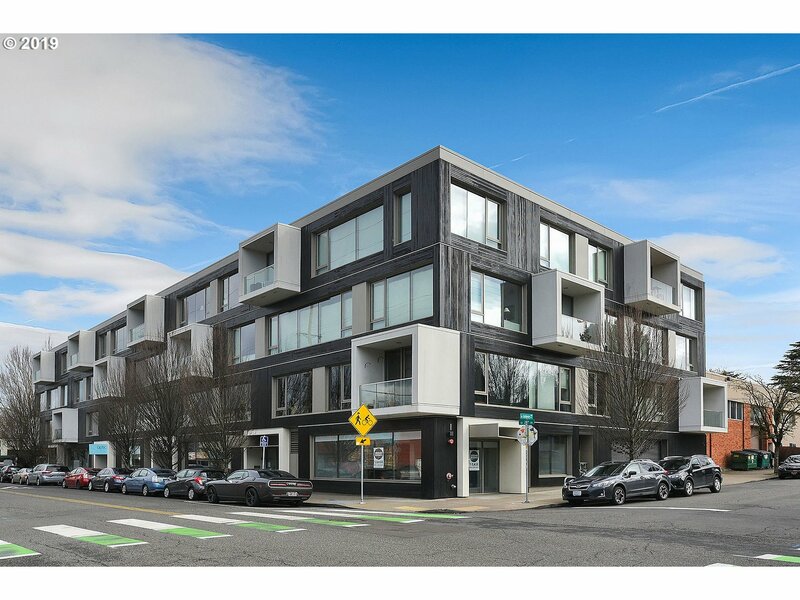 Exceptional architecture right in the heart of Eastside's popular walk-to neighborhood. City and territorial views in this light filled unit. Wall of windows across the entire living space - high ceilings, wood floors & modern clean line design. Master suite, in unit laundry, gas cooking and heating, central a/c, large storage room, secure bike parking and parking spot. Walk to shops, restaurants, theater, parks.."